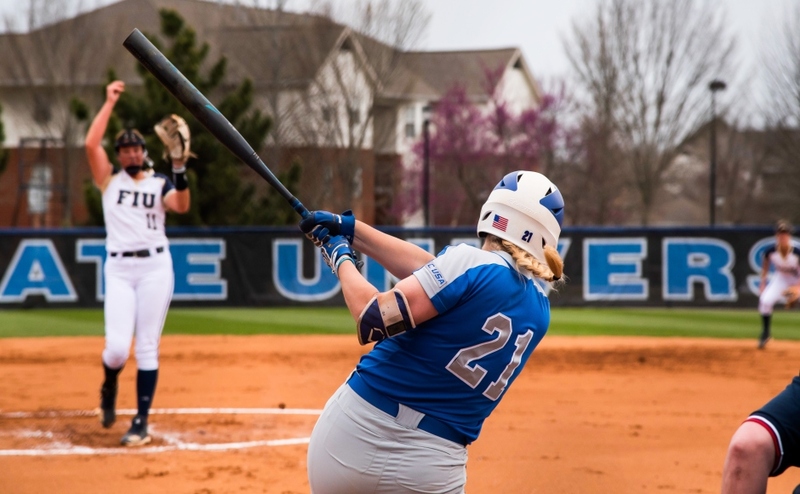 The Middle Tennessee Blue Raider softball team concluded their season on the road to finish the series against the Charlotte 49ers, falling in a close game by a score of 3-2. 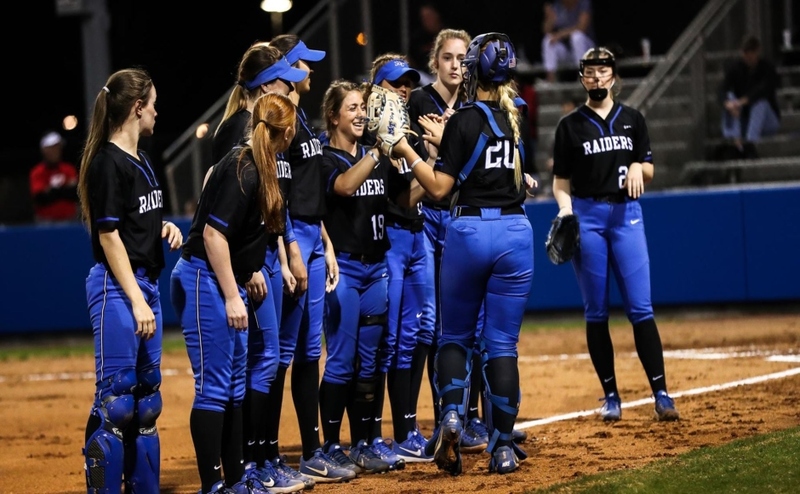 Though they were eliminated from the Conference USA tournament in a loss against UAB, the Blue Raiders were trying to finish the season on a positive note against the 49ers. Junior ace Cori Jennings was back in the circle for Middle, giving her team a solid final showing for 2017. Jennings pitched six complete innings, allowing three runs off six hits while striking out three. 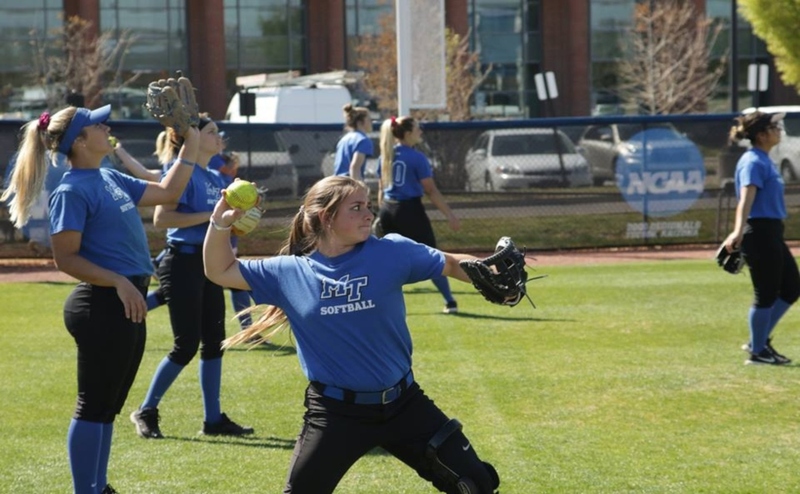 Jennings ended her first season with Middle Tennessee with an earned run average of 2.43 in 170 innings pitched and paced the club with 113 strike outs. The Blue Raiders scored first in the top of the second, starting with a lead-off double by Lexi Cushing. After a ground out moved her to third, freshman second baseman Samantha Vacko hit a single over the shortstop’s head to drive Cushing in and give Middle an early 1-0 lead. They didn’t stop there however, as back-to-back singles from Deja Portillo and Lauren Payne scored Vacko to double the Blue Raider lead at 2-0. The lead did not last long, as the 49ers plated three runs in the bottom of the third inning to take a 3-2 lead. The Blue Raiders had a chance to take the lead back in the top of the seventh when they put a runner on second with two outs, but a ground out ended the game by a final of 3-2 in favor of Charlotte. The Blue Raiders ended the season with a record of 19-30, including a 6-18 mark in conference. 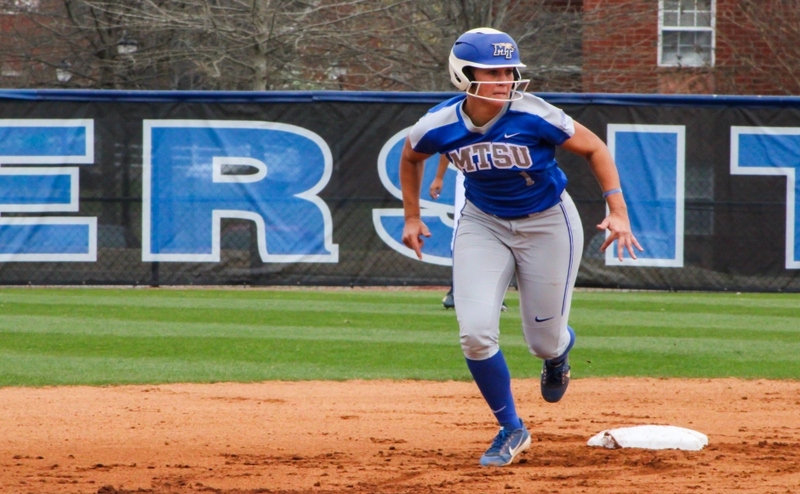 Junior centerfielder Precious Birdsong made her mark this season with a performance for the Blue Raider record books. The Chattanooga-native had the highest batting average of any Blue Raider in a single season, accumulating a .443 clip that was a full seven points higher than the previous high of .436 from 2004. This also landed her in the top 15 in the country, marking her as one of the best contact hitters in all of college softball. 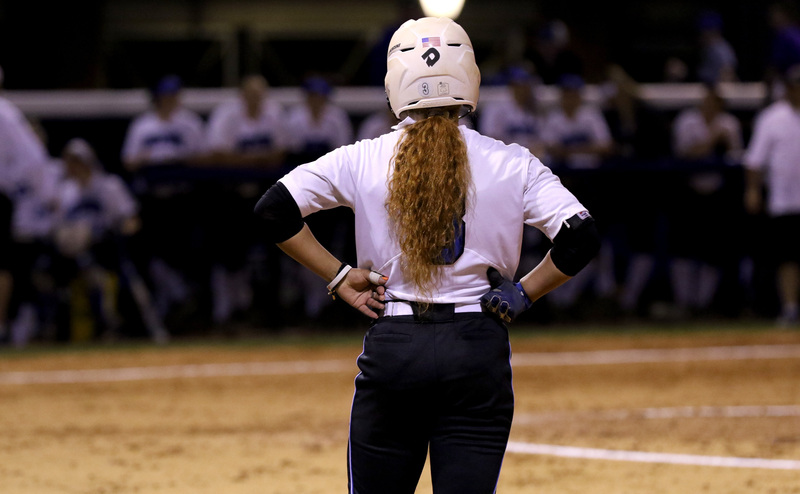 As a team this season, the Blue Raiders stole 49 bases in 61 attempts this season. The Blue Raiders will not be in the Conference USA Tournament, so they will begin training and preparations for the fall portion of their 2017-18 schedule.